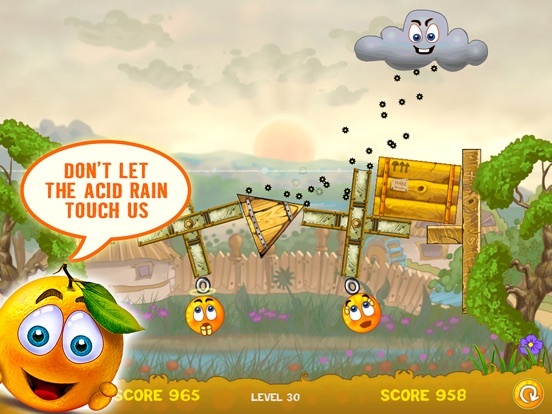 - also available for iPhone and Mac OS! 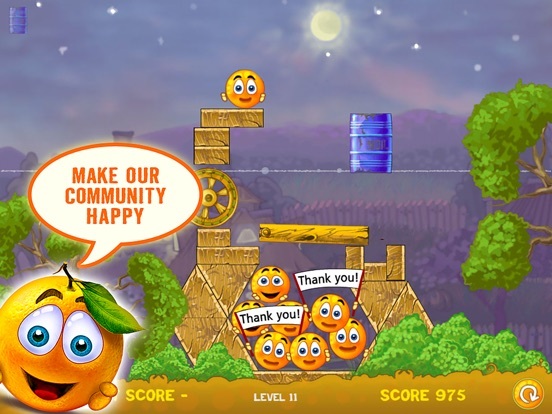 "Cover Orange: Best game since Cut the Rope?" 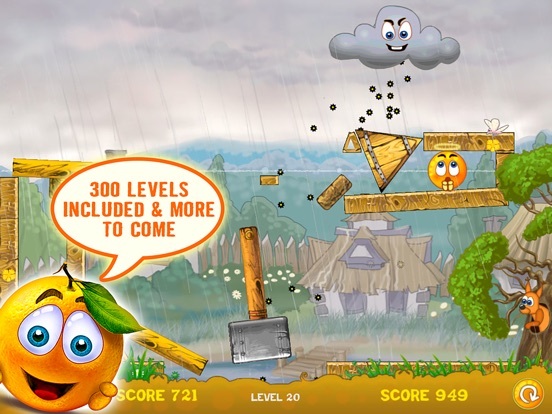 ".. instantly accessible, wholly addictive, and thoroughly entertaining--just like Angry Birds and Cut the Rope." 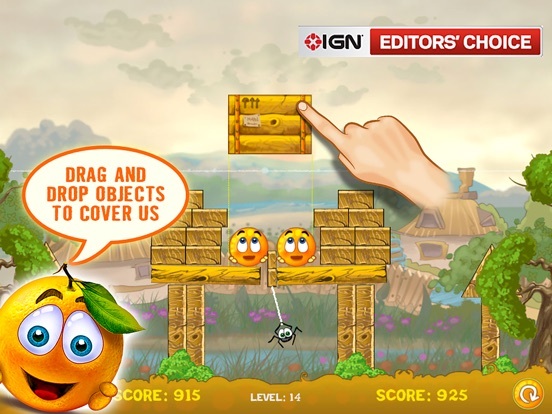 "Cover Orange is just what an iPhone game should be: a fun concept with simple touch screen controls and sharp graphics. If you're looking for your next portable addiction, it's got your bases covered." 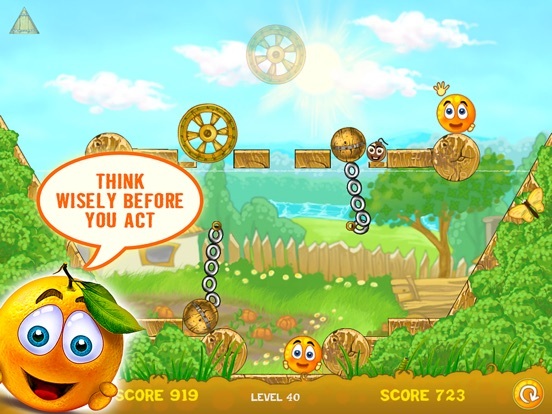 "I've definitely felt that "ok, just one more level" draw that a clever puzzler will inspire, making it tough to walk away from"
"Cover Orange HD got the creative juices flowing." - Music by Eduard Tziselsky, composer for the tv-show "Village of Fools"